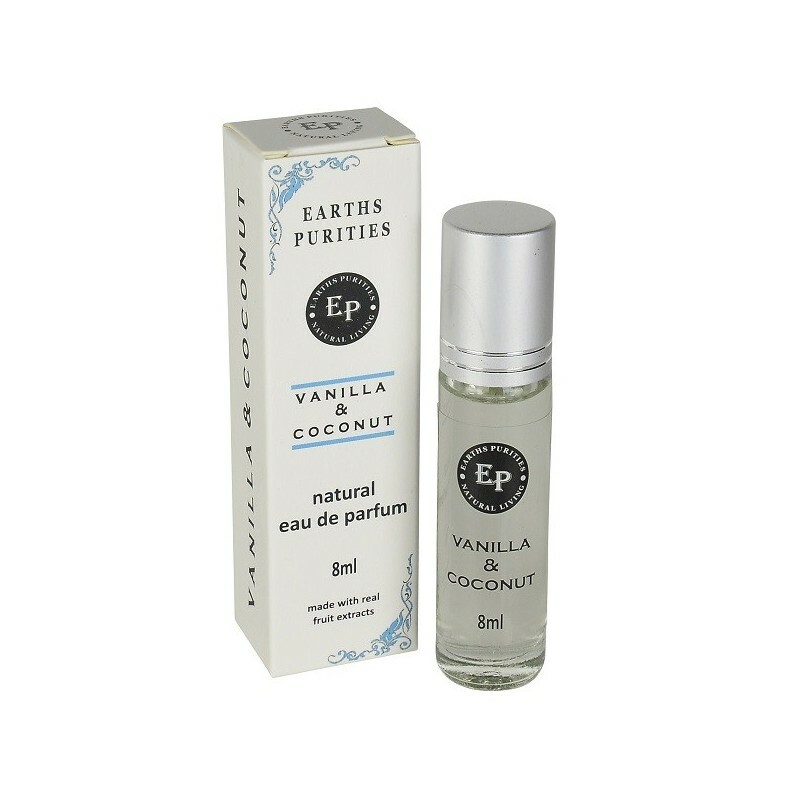 A natural parfum made with real fruit extracts to remind you of a summer's day and cold creamy icecream. This is a highy concentrated perfume that uses modern technology to extract the scent, macro nutrients and botanical properties of the fruits. Smells delicious but is also nutrient rich for your skin. Vanilla and coconut. 8ml. 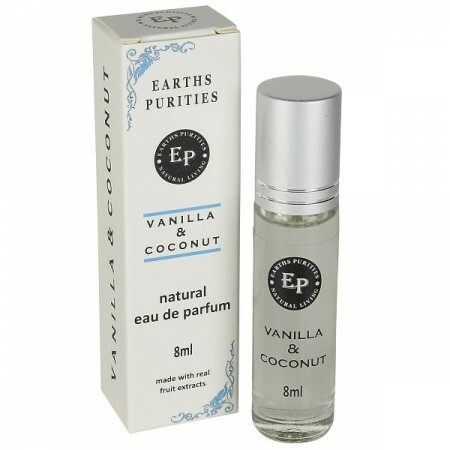 Organic coconut oil, Cocos nucifera extract (coconut) and Vanilla planifolia.